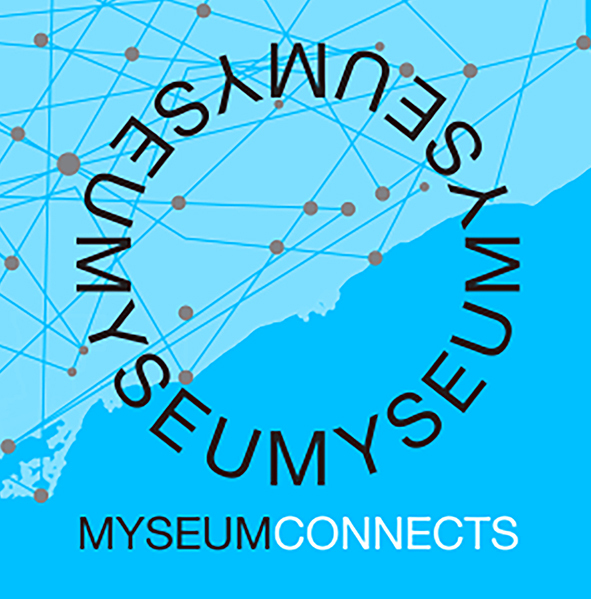 Myseum of Toronto invites you to join us up on our rooftop terrace for an evening of celebration with new and familiar faces from the Myseum community. Since we began, our network of volunteers, project partners, and supporters has grown exponentially, and it’s with the help of these generous people that we continue to co-create a museum for the city we love. We couldn’t do it without you!